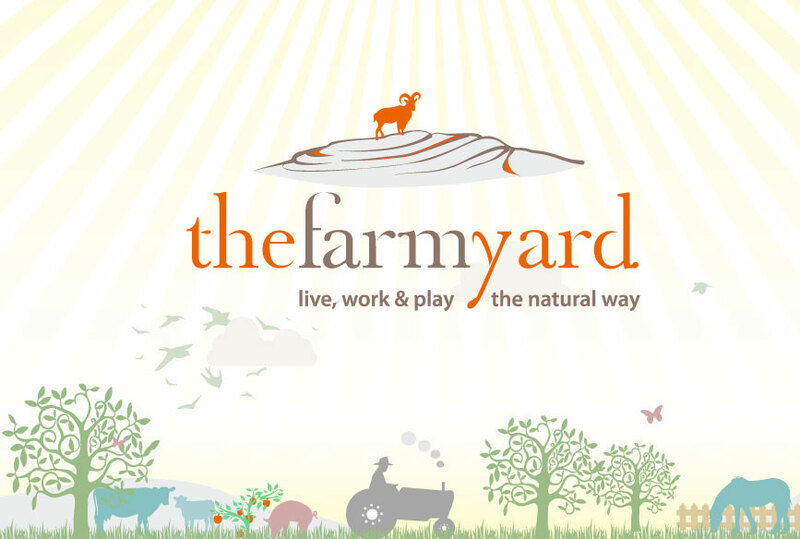 The Farmyard is a proud member of the Burren Ecotourism Network. We are a member of the Burren Ecotourism Network- a group of tourism providers in the Burren region who have worked together over an extended period to obtain independent ecotourism certification and to promote the Burren as a premier international ecotourism destination. We offer visitors opportunities to engage with the protected landscape of the Burren in a manner which is sustainable both in terms of the environment as well as the community. Tourism businesses within the network are committed to local produce, conservation and the community, as well as to continuing high standards of sustainability, and offer a range of accredited, nature-based experiences. Our shared vision is that providing genuine ecotourism travel experiences in the Burren will ensure the sustainable development of its communities, environment and heritage. When visiting us, you can expect to gain privileged insights and knowledge about the nature and culture of the Burren. You can also be assured that people involved in providing your holiday have adopted environmentally sustainable practices. You will have the opportunity to engage with a protected and most unique landscape in a way that is sustainable both for the environment and the local community. You can be assured that the business and experience have met a defined environmental and ecotourism standard and has subjected itself to independent scrutiny and monitoring. You can be satisfied that the experience is genuine and authentic. You will gain a privileged and intimate insight into the nature and culture of the Burren, engaging directly with local people, local heritage and/or local culture. The individual personalities you meet and their local knowledge guarantee a unique and authentic experience that is truly representative of the Burren way of life, culture and heritage. Because Burren ecotourism providers collaborate with each other on a number of fronts, visitors can rely on excellent local knowledge of other options in the area and can avail of more than one ecotourism experience, even on one trip. The environment benefits from active conservation activities e.g beach clean-ups, schools liaison, as well as the financial support and patronage of the ecotourism providers. Sustainable travel to the Burren helps preserve the local economy and the ability of the community to live and thrive in the area. www.ecotourism.org – Ecotourism definitions and principles, factsheets. www.sustainability.ie – Irish Sustainable living magazine online links page. www.seat61.com – International Slow Travel advocate. www.world-tourism.org/code_ethics/eng.html – Global Code of Ethics for Tourism. www.change.ie – Advice, information and research, plus carbon calculator. www.cultivate.ie – Irelands original Sustainable Living directory, they organise an annual sustainable living symposium and networking event in Dublin.